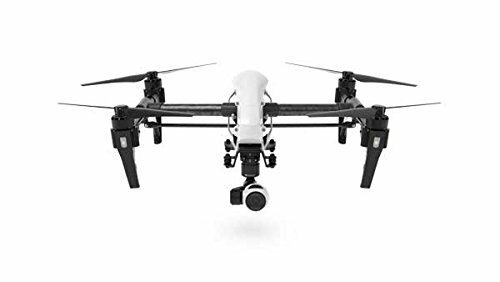 Product prices and availability are accurate as of 2019-04-15 02:59:26 EDT and are subject to change. Any price and availability information displayed on http://www.amazon.com/ at the time of purchase will apply to the purchase of this product. 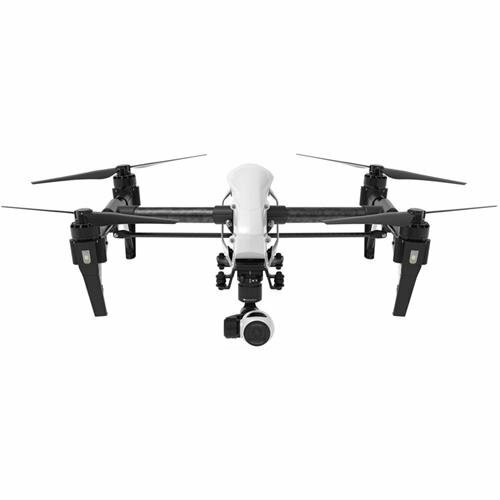 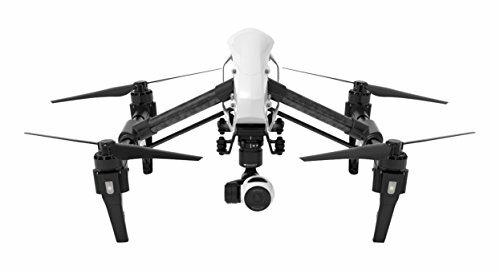 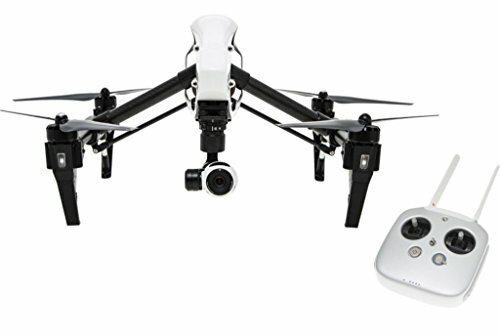 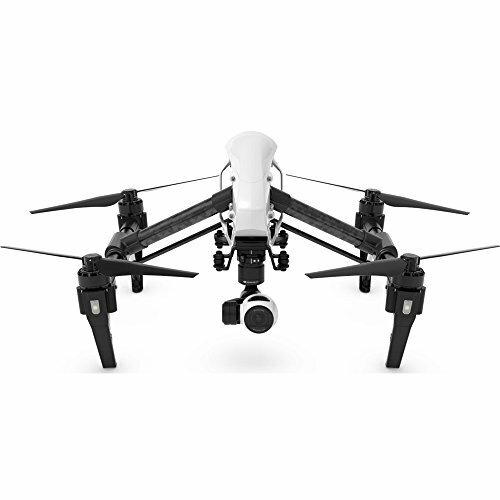 DJI Inspire 1 V2.0 Ready-to-Fly Quadcopter - Remote Controller - Camera with Gimbal - 4x Propellers (Pair) - Intelligent Flight Battery (TB47) - Battery Charger - SD Card (16GB) - ND Filter - Manuals - Power Cable - 2x Micro-USB Cables - Remote Controller Charging Cable - Camera with Gimbal Box - Carrying Case - Harness - DJI Warranty Aircraft: Model: T600 Aircraft: Hovering Accuracy (GPS Mode): Vertical: 0.5m / 1.64'Horizontal: 2.5m / 8.20' Aircraft: Max Angular Velocity: Pitch: 300 deg./sYaw: 150 deg./s Aircraft: Max Tilt Angle: 35 deg.